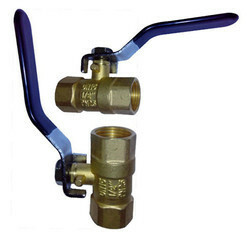 Manufacturer of a wide range of products which include brass patti valve and 90 degree elbow half union. 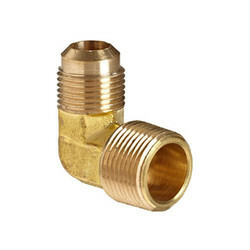 Riding on unfathomable volumes of industrial expertise, we are offering an excellent range of Brass Patti Valve. Clients can avail the offered range at very reasonable rates. Item No. Universal Part No. Flare NPTFE Each Wt. Inner Qty. Master Qty.